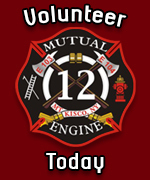 At 9:45am on January 25th Engine 103 and Rescue 31 were dispatched to a fluid spill from a motor vehicle accident on Lake Road in the area of Tora Road. Units arrived to find a single vehicle accident with fluids leaking from the vehicle. The crew from E103 spread absorbent to soak up the fluids and cleared debris to allow one lane of traffic to be opened up. 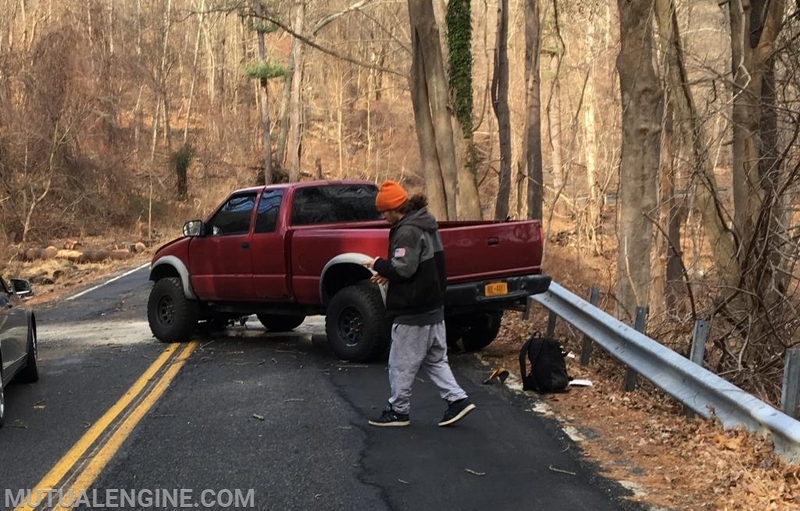 In the process of clearing from the accident, E103 and R31 were dispatched to a strong odor of gas on North Bedford Road in the area of Park Drive.